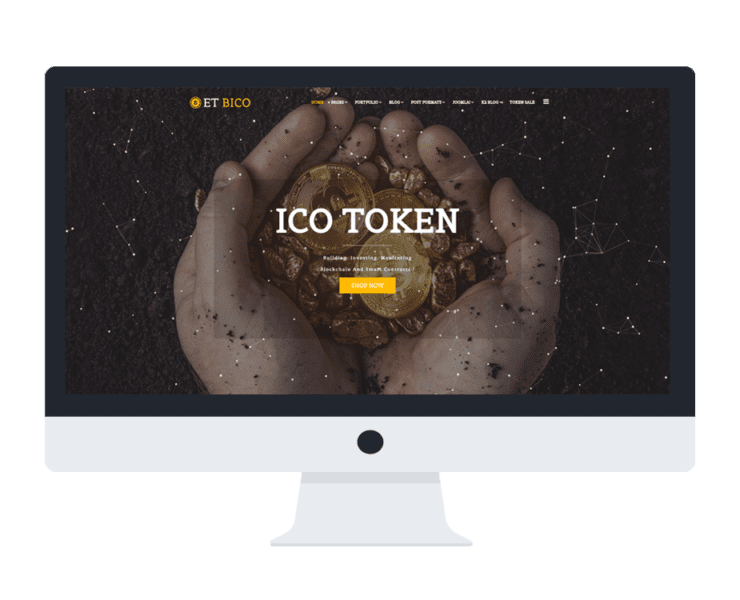 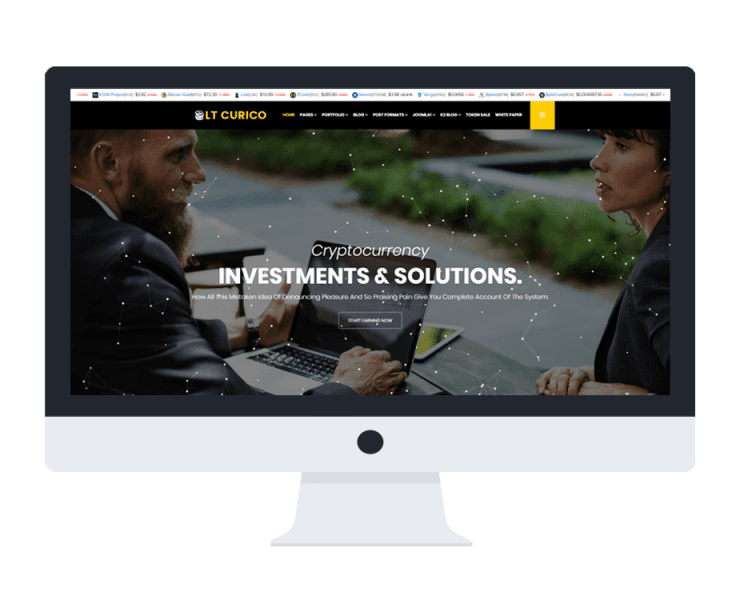 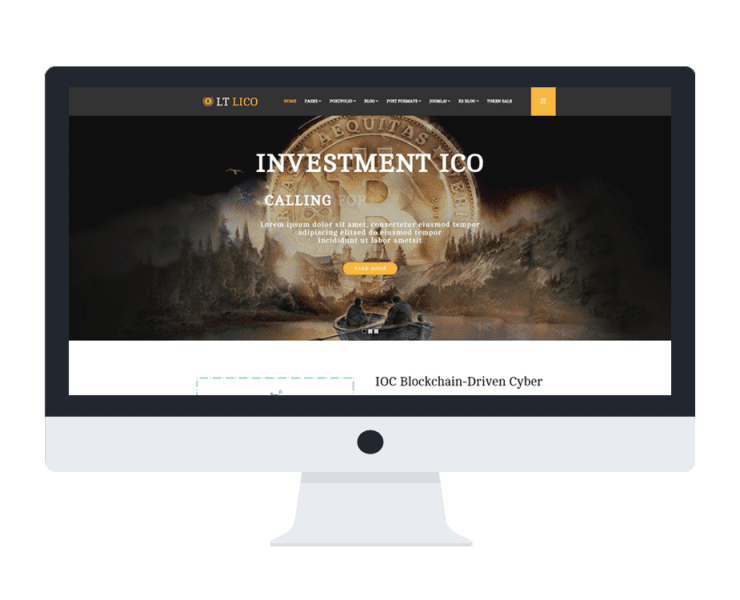 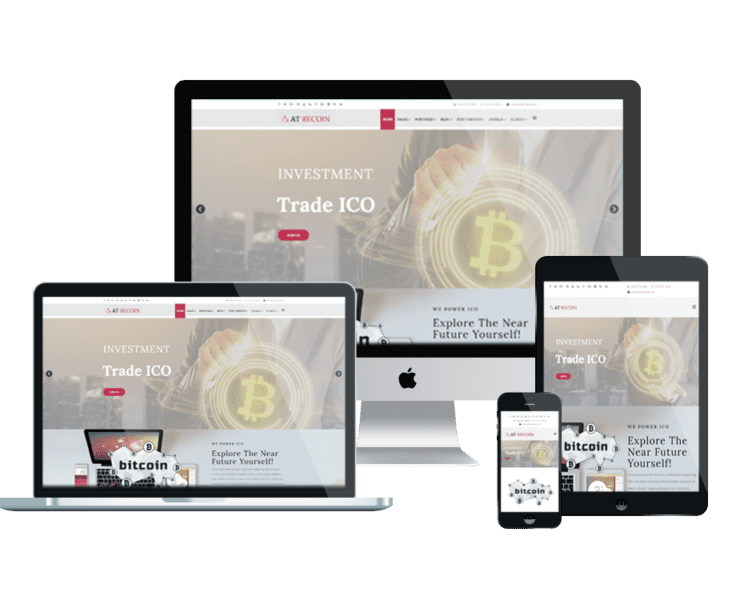 With the main target for Cryptocurrency or bitcoin websites, we have designed the templates to have the most eye-catching look with appropriate content organization, visitors cannot leave your site in a short time. 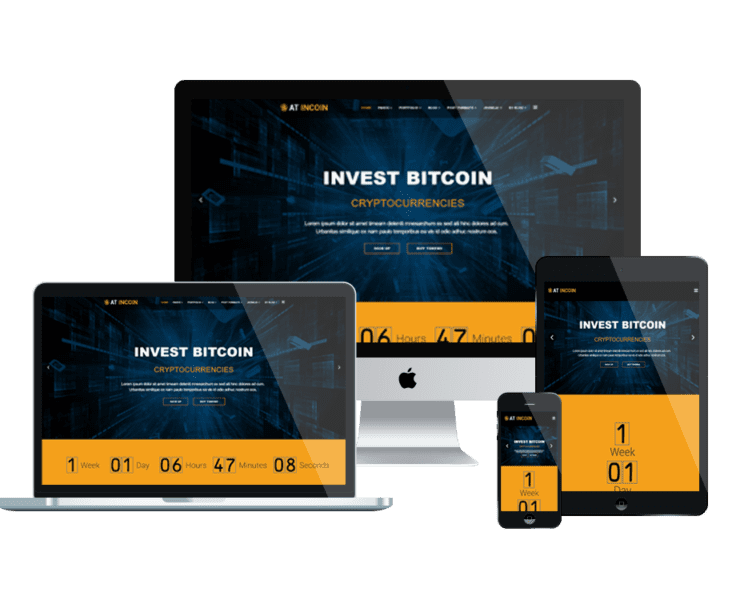 Coming with a professional design and modern design, our Cryptocurrency Joomla templates will not make you disappointed! 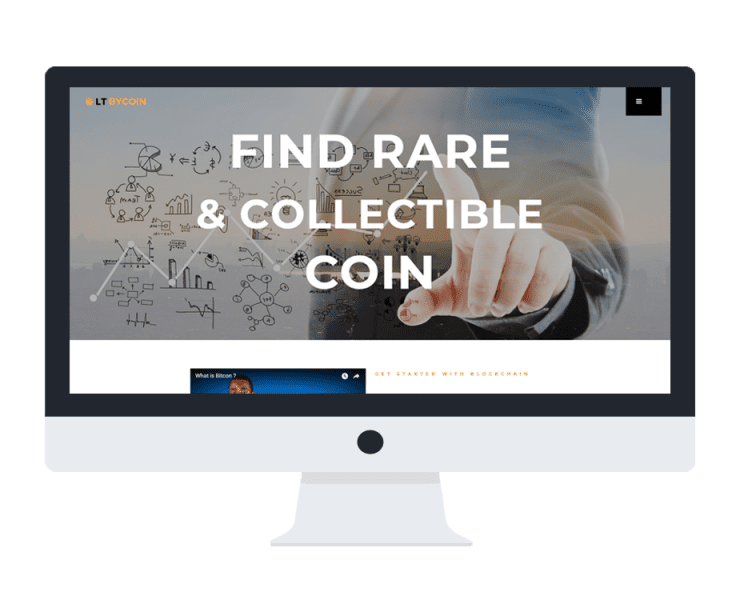 If you’re finding another option about Onepage Joomla templates (Landing Pages), why don’t you take a look?